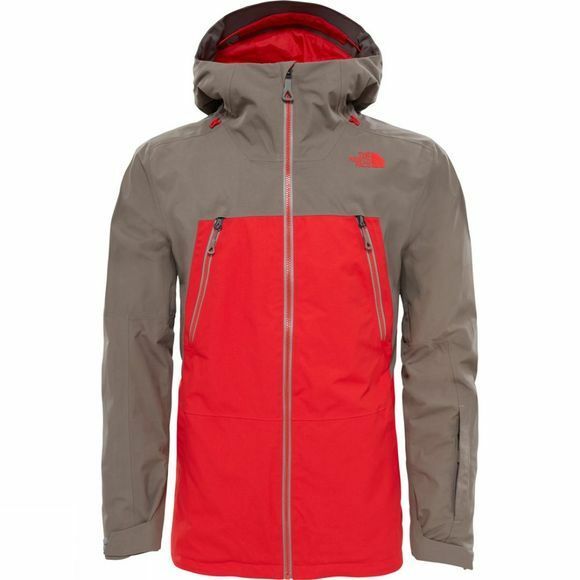 Zip up and go big: our Lostrail Jacket is a sleek snowsports layer that packs plenty of alpine protection. 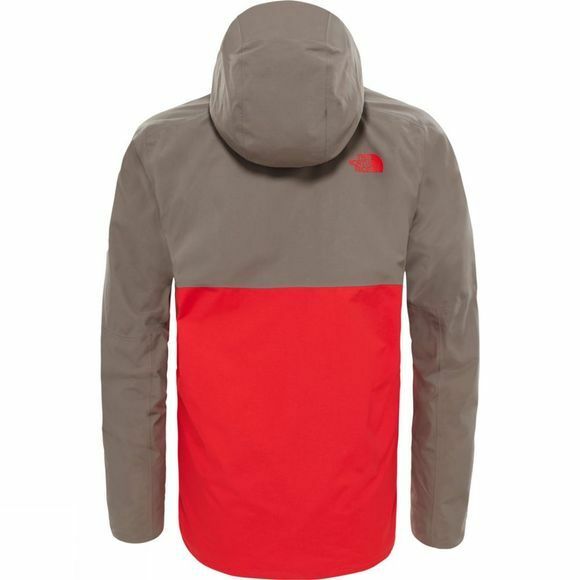 The two-layer GORE-TEX fabric is completely waterproof, allowing you to stay dry through hours of powder. The snap-away powder skirt and jacket-to-trouser integration provide further lower-half protection. Throw over the helmet-compatible hood to play safe on the slopes, and bring your goggles and music player along for the ride – there’s no need to head home early when you’ve got everything you need with you.